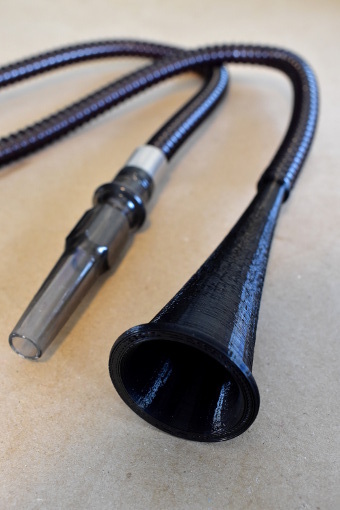 It's downloadable content for your pipe! 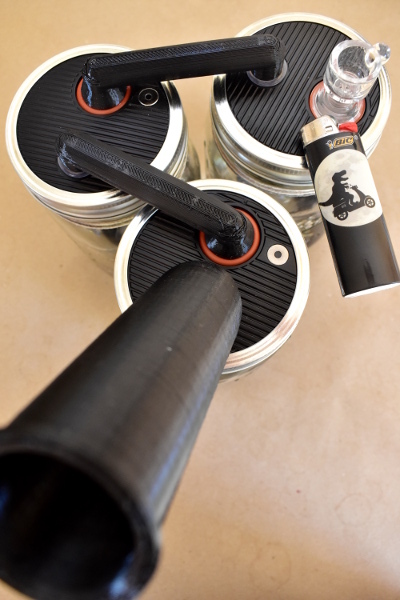 Print these free models to enhance your smoking experience. 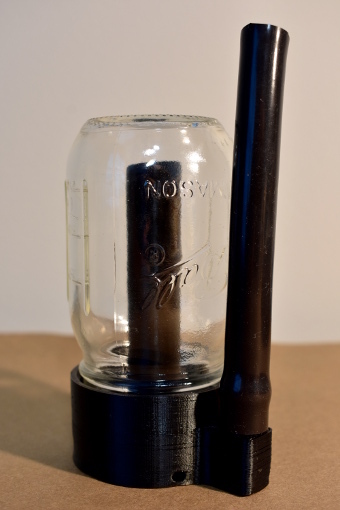 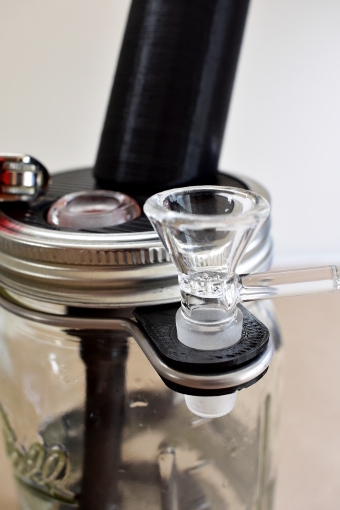 This mouthpiece is long enough to be functional yet compact enough to store inside a mason jar. 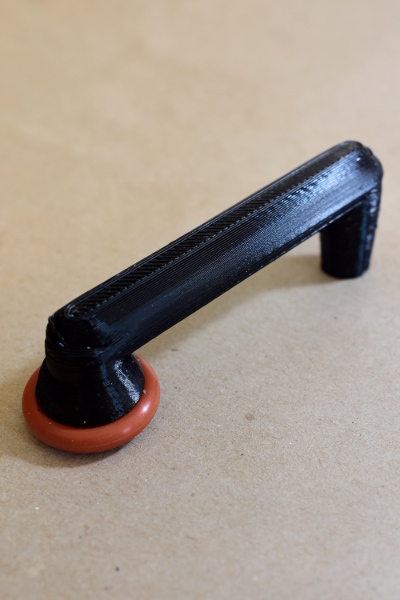 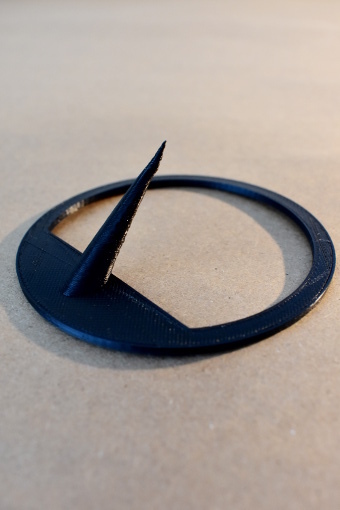 An injection molded version of this part can be purchased from our shop. 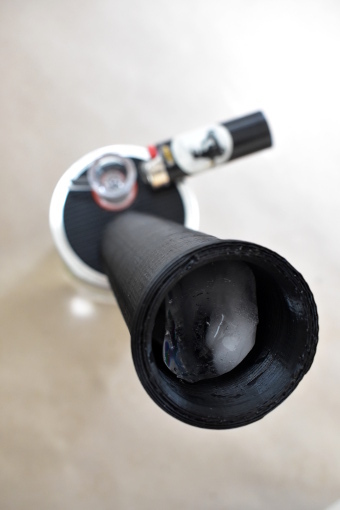 This over-sized mouthpiece was designed with ice in mind. 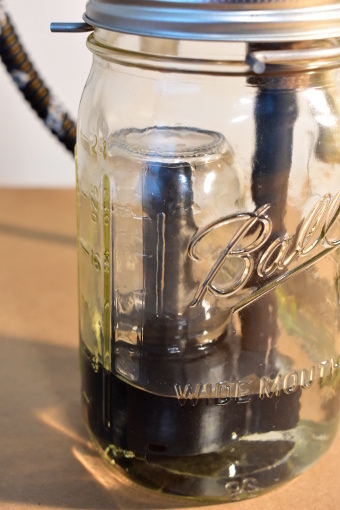 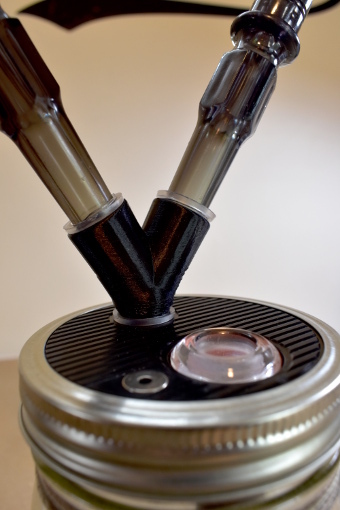 Cut off the mouth-end of your hookah hose and replace it with this. 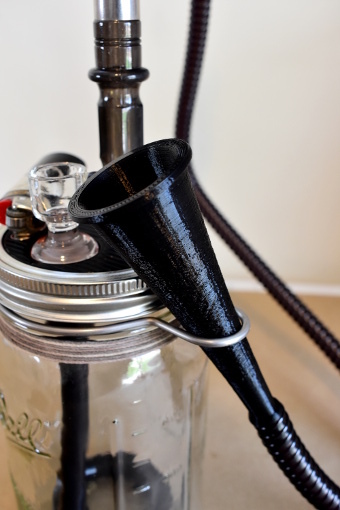 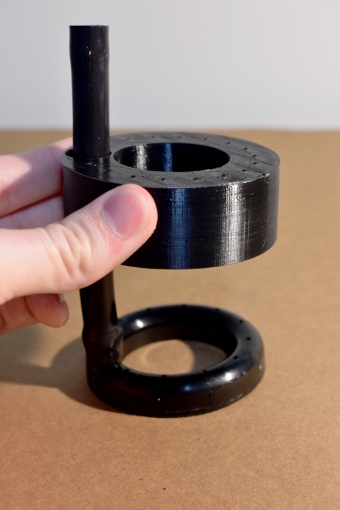 Combine this part with a hookah hose holder to create a single bowl holder. 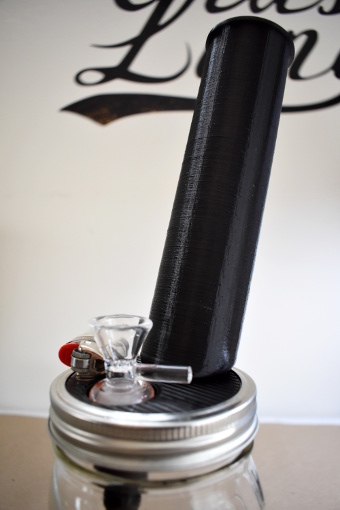 Combine this part with a hookah hose holder to create a triple bowl holder. 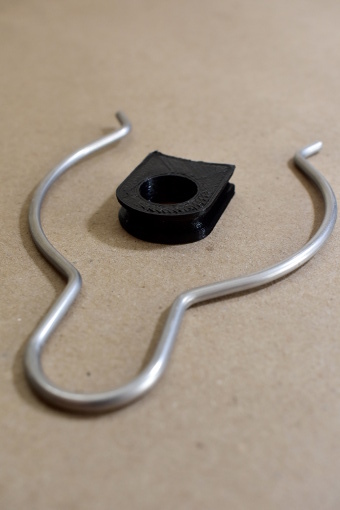 Combine this part with the hookah hose holder. 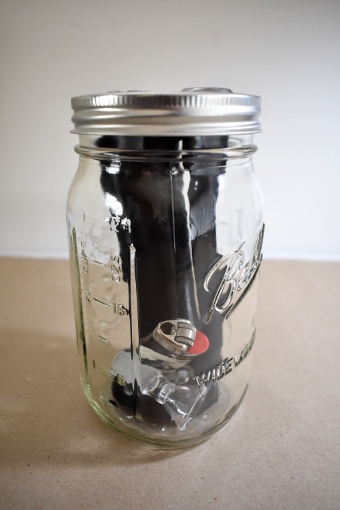 It is compatible with both quart and half-gallon jars. 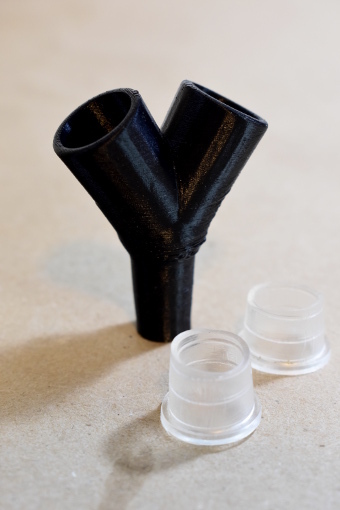 Use this part to connect two hookah hoses to your pipe. 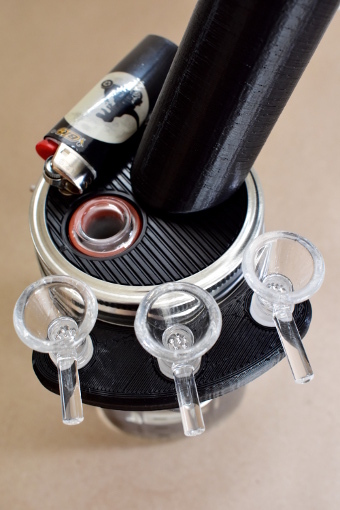 For this part to function you’ll need two additional hookah hose grommets. 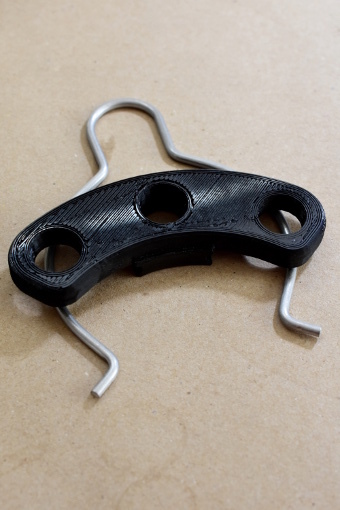 This part can also be purchased from our shop. 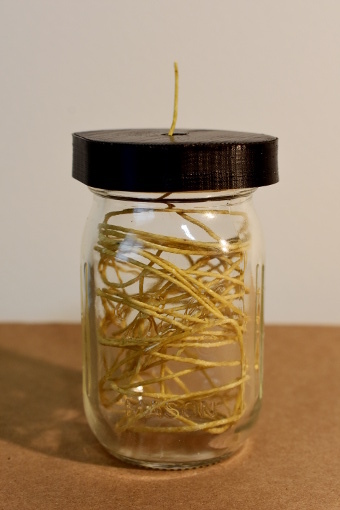 Use this part to link multiple jars in series- as many as you want! 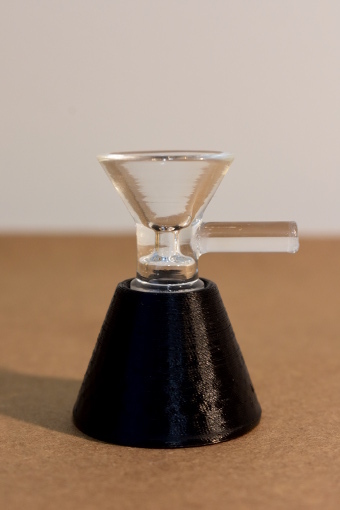 Use this bowl stand to avoid spilling your bowl’s contents while you fill it. 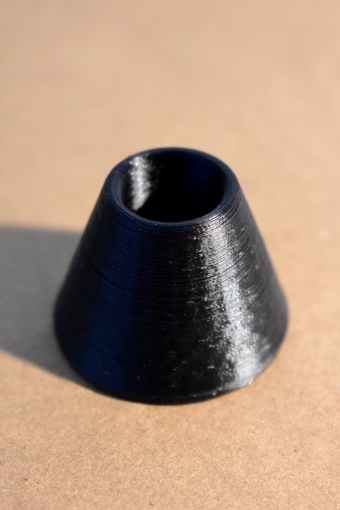 Fits standard 14mm bowls. 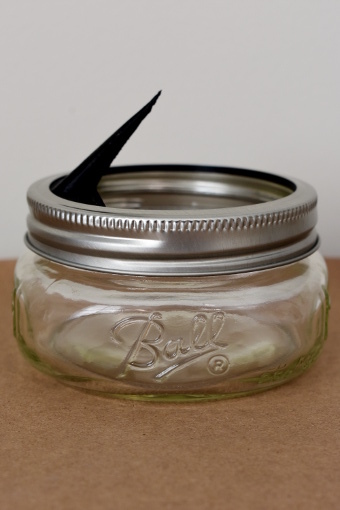 Use the pointy part to empty spent bowls and the mason jar will catch the ashes. 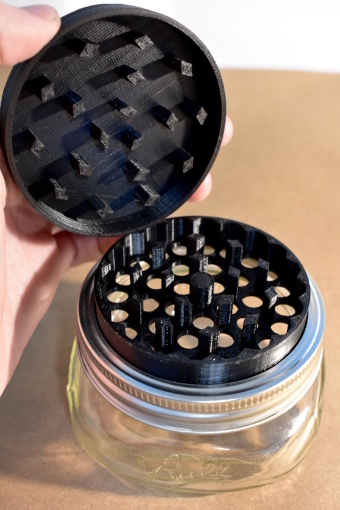 Compatible with all wide mouth mason jars. 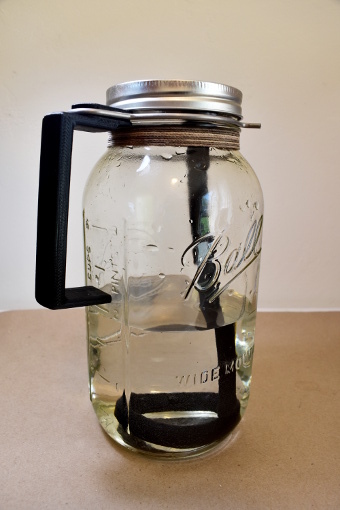 Fits wide mouth mason jars. 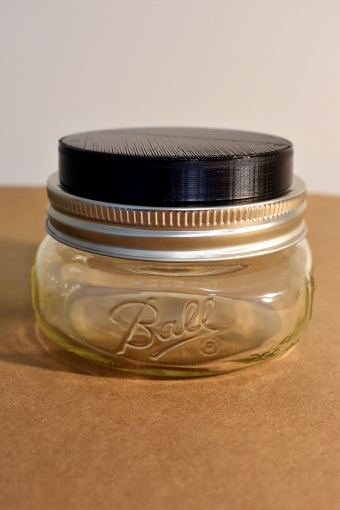 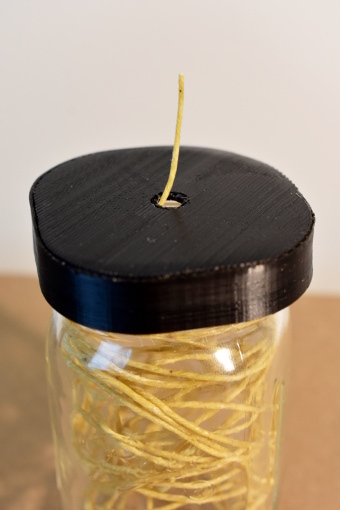 Attach this lid to a miniature 4oz jar to turn it into a hemp wick dispenser. 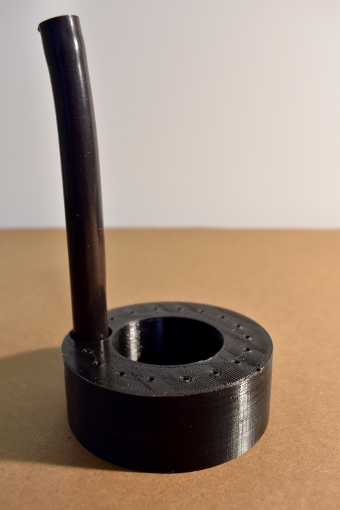 Attach a miniature 4oz jar to this part to create the Internal Chamber. 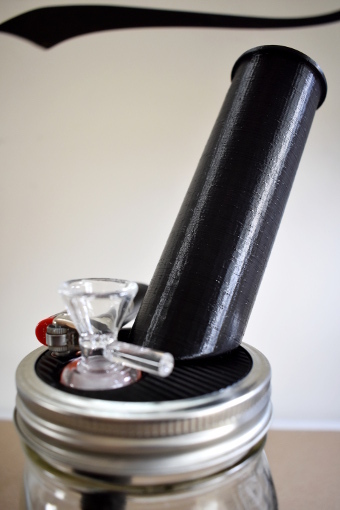 The Internal Chamber gives your pipe a second percolation chamber. 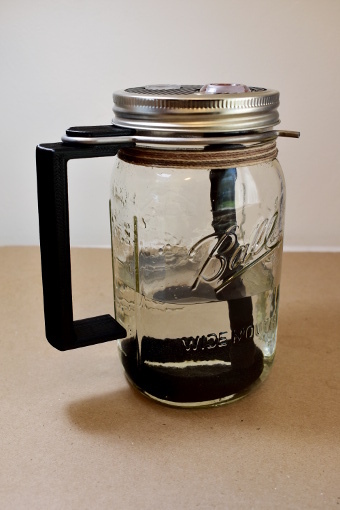 It replaces the stock percolator and fits inside the primary mason jar.